The application form for our Cambridge Conference was circulated with our Bulletin mailing last November and a further copy is enclosed with this mailing. Bookings are already coming in. If you are one of our ‘regulars’ do please come if you possibly can. If you have not been to one of our Conferences before, this would be an excellent opportunity to give it a try. International Conferences occur every six years but they take place alternately in the US and Canada, mainland Europe, and here in the UK. We last hosted the Conference at York in 1997, we shall not be due to host it again until 2033! The Hymn Society of Great Britain and Ireland is heavily subsidizing the Conference as Cambridge, being an iconic venue, is quite expensive. However, we are keen that as many people as possible should be able to come and so there is an Early Booking Discount. Please note that the deadline for this has been extended to 15th February. In addition, Bursaries are available for those who still find the cost prohibitive. We do want as many people as possible to come so contact the Secretary for details without delay. For those who are able to do so, there is an option at the very bottom of the form to make a donation; this will enable some on more limited means to attend. Four Day (concluding with lunch on Thursday), Five Day (concluding with lunch on Friday), and Six Day (concluding with lunch on Saturday). There are ten lectures in all, it appears likely that only two of them will be in German, all the rest will be in English. There will be paper translations available in both languages for all the lectures. Please note that the five day option includes all the lectures. The six day option allows for joining in the excursions to Ely, including Sung Evensong in the Cathedral and, on the Saturday morning, a conducted tour of Cambridge including King’s College Chapel (there is an additional charge of £25.00 for each of these outings). Alternatively, six day attendees can make use of the extra day for their own exploration of Cambridge and its environs whilst still having the benefit of accommodation and meals at Robinson College. Each morning there will be two main lectures. Most afternoons there will be ‘Sectionals’ (an extended form of our usual Conference ‘Short Metre’), where people will have around half-an-hour to speak on their chosen subject, answer questions and share discussion. There are still some places available so please get in touch if you would like to be considered for one of these. The Conference will begin on Sunday afternoon and evening with a Gala Dinner and welcome by the Presidents of the Societies. We are delighted that John Rutter has indicated that he anticipates being able to be with us and, following dinner, will address the Conference. 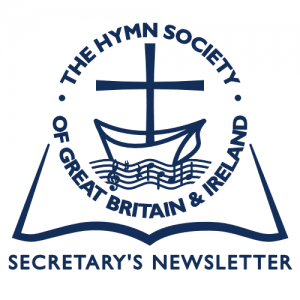 There will be three Hymn Festivals, one hosted by each of the three Societies and taking place at various venues in Cambridge. There will be an organ recital/concert on the Thursday evening. Cambridge University Library, just across the road from Robinson, will be creating a display of historic hymn books for our benefit, and we are hopeful that there will be a further display at Westminster College. In all, this promises to be a truly excellent occasion so please get your bookings in without delay! If you pay your subscription by Banker’s Order your payment will have been debited to your bank account at the beginning of January. If you have not already paid, we really would appreciate prompt payment as it saves us a considerable amount of time, postage etc. Please note: separate rates apply to Libraries, businesses, corporate bodies etc. If in doubt, please contact the Treasurer. Do you have website skills? Gillian Warson created and has maintained the Society’s website for many years but is now standing down. We need someone with web-site skills to take on this task. If you have the necessary knowledge to undertake this for us, please get in touch with the Secretary. What is happening to BBC Songs of Praise? I have been contacted recently by two of our members, each expressing disquiet about BBC Songs of Praise. One alluded to an article in Church Times (14/11/2014) entitled Lacklustre Praise written by Michael Wakelin; he worked as producer, director, and then series producer for the Songs of Praise for about fifteen years. His particular concern in the article was the broadcast on Remembrance Sunday which, he felt, lacked confidence, possibly money, and was a bit dull. It also contained a soloist singing Abide with me in its entirety when there was a perfectly good congregation present which, one would imagine, was just itching to join in! 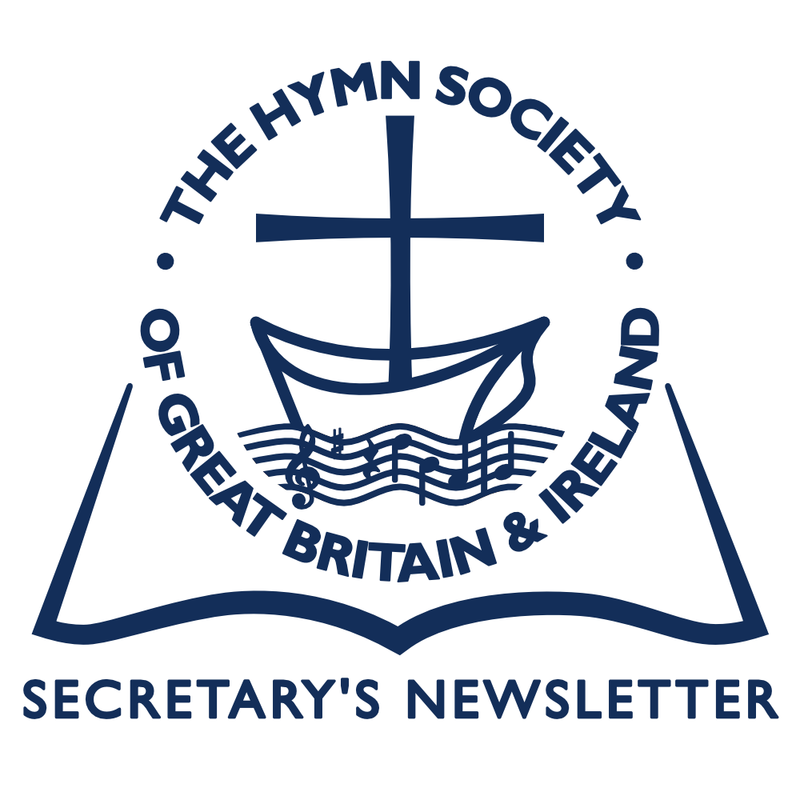 My other correspondent admitted to almost having given up on the programme, feeling that it had lost sight of what a hymn (and worship song) is, and what it is for, and noting that congregations cannot sing much of what is on Songs of Praise nowadays. In consequence it was felt to consist of slick, sophisticated, sentimental, extravagantly-lit presentations, nothing like congregational hymn singing. The inclusion of interviews which made hymns relevant to some real-life situations was appreciated. Both correspondents suspected a dumbing down of the programme. 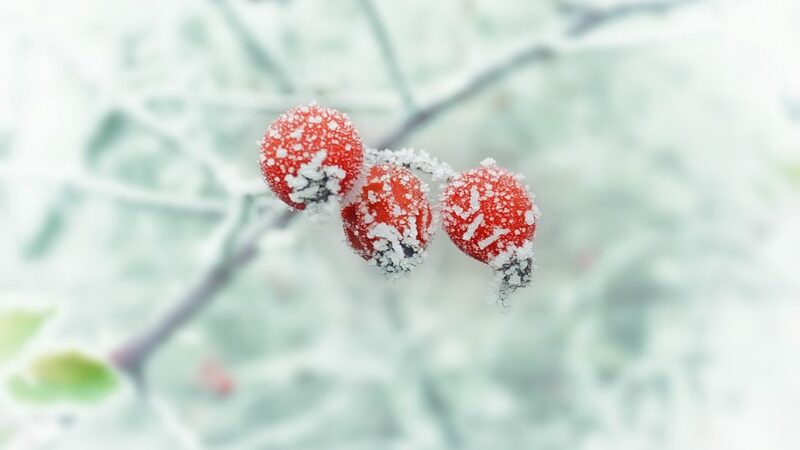 I take an impish delight, whenever One more step along the world I go is chosen for a service, in singing “Give me courage when the world is rough,/keep me loving though the world be tough,” maintaining the primacy of the subjunctive in adverbial clauses of concession and resisting the siren call of anaphora.